Since the mid-20th century, there has been a significant surge in the search for signs of alien intelligence by researchers. Radios have been deployed to detect possible extraterrestrial signals; telescopes have also been mounted to search for potentially habitable extra solar planets. Many science fiction movies on alien life have also been released to the public. This has increased the public interest in the search for alien life, especially among the Western public. 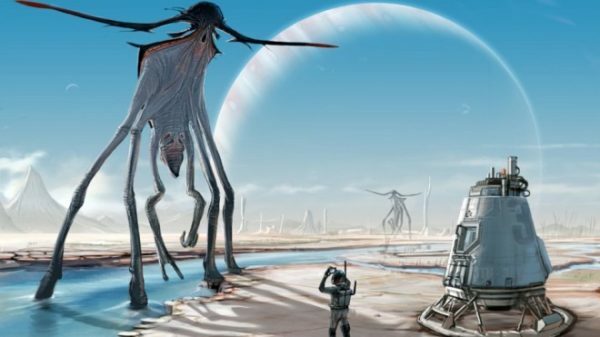 Some researchers encourage aggressive methods to try and contact alien life. 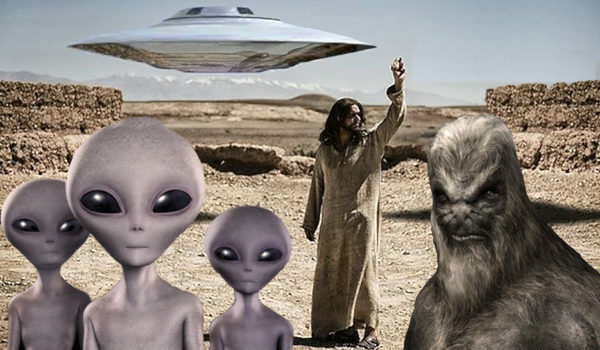 However, some also believe that contacting aliens will be dangerous for humanity. There are other researchers who are completely skeptical about alien life. Hawking reportedly made the statement on how aliens could destroy the human race in a television documentary series, which was first aired on Discovery Channel in 2010. Professor Hawking revealed that the aliens he is imagining could be microbes — basic animals such as worms, which have been on Earth for millions of years — predicting that their life could have developed much further, transforming them from one stage to the other, just like the evolution stages of human beings. He believes that humanity will be shocked, once they set their eyes on aliens. 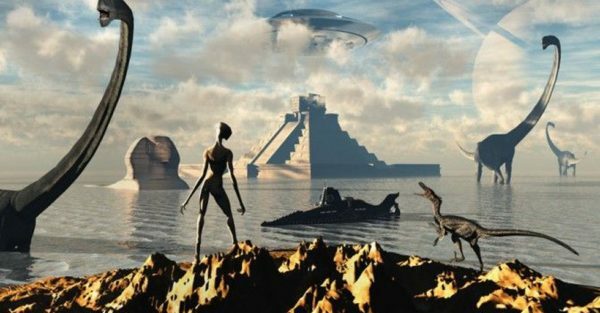 According to Hawking, it is possible that the aliens might have used all their resources, and are looking for other places to rule, thus, making human contact with them very dangerous. He also suggested that alien life exists in many parts of the universe: Not just in planets, but perhaps in the centre of stars or even floating in interplanetary space.